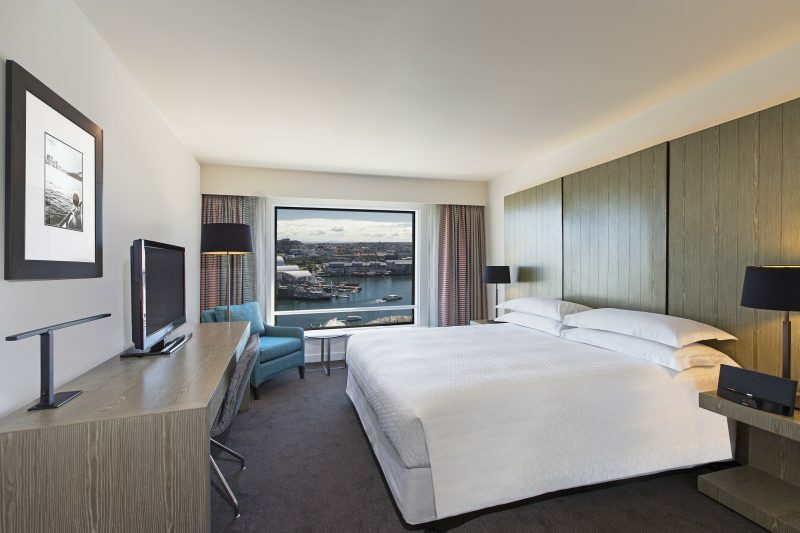 Hyatt Regency Sydney is Australia’s largest hotel located in Darling Harbour with 648 rooms including 17 suites. 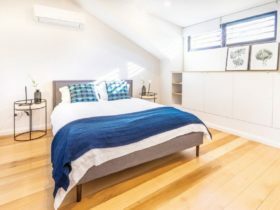 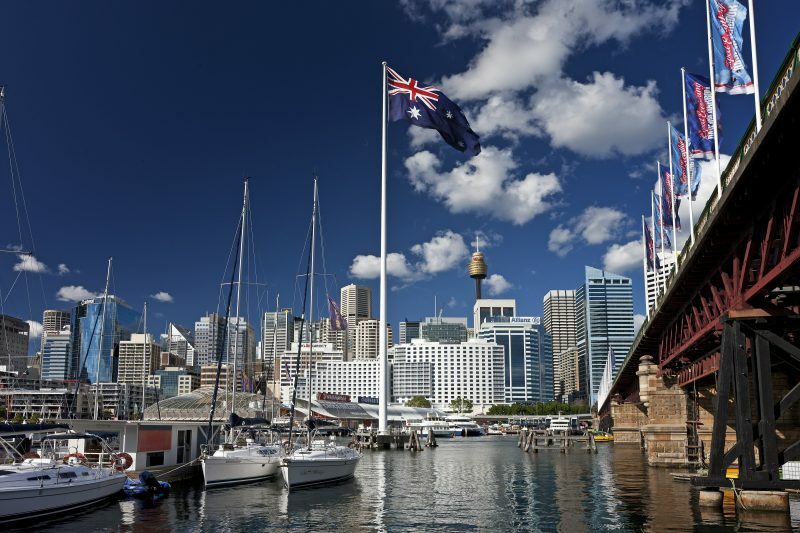 Located in Sydney’s central business district overlooking Darling Harbour; you will find the major entertainment and shopping districts including Pitt Street Mall, Queen Victoria Building, and Chinatown in close proximity. 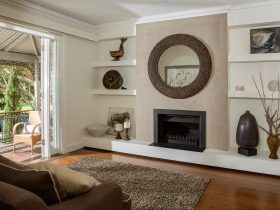 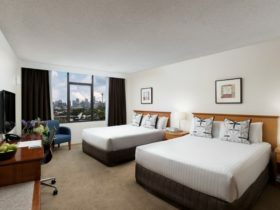 Regency Executive Suite offer a modern, comfortable space for a great stay, each suite mixes abundant daylight, warm tones, and contemporary furniture that embrace simplicity and authenticity. 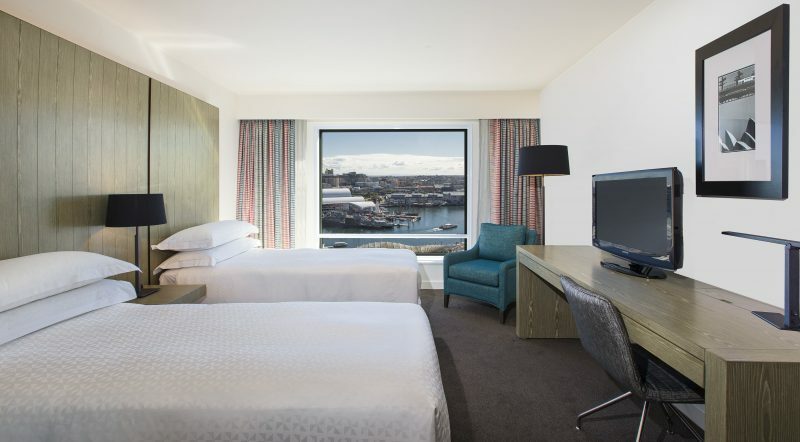 Harbour View Rooms overlook Darling Harbour and offer modern furnishings and comfortable bed. 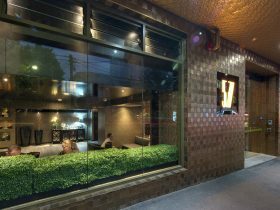 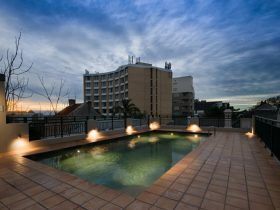 City Side rooms look onto Sussex Street and offer modern furnishings and comfortable bed. 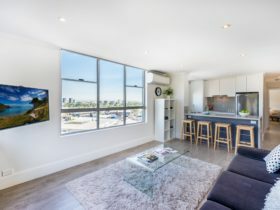 Regency Suite, are contemporary with warm tones and will delight you with natural light streaming in through floor-to-ceiling windows and a wrap-around balcony with panoramic views across Darling Harbour.